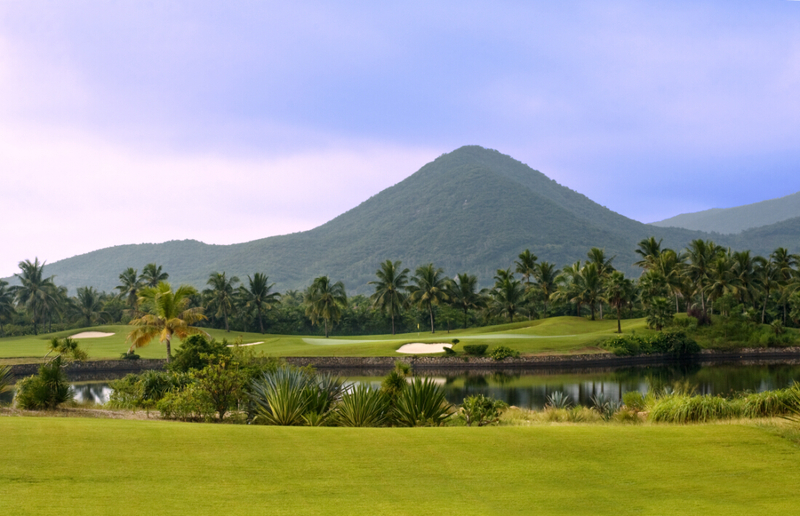 Thanks to the great tropical climate, Hainan Island China is the best choice for world golfers all year around. 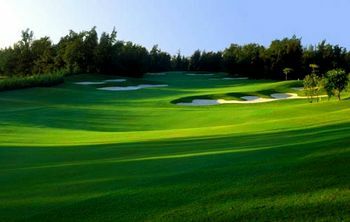 Based on Hainan Island China, we offer the best packages to Hainan with hotels, airport transfer and day transfer for golfing. 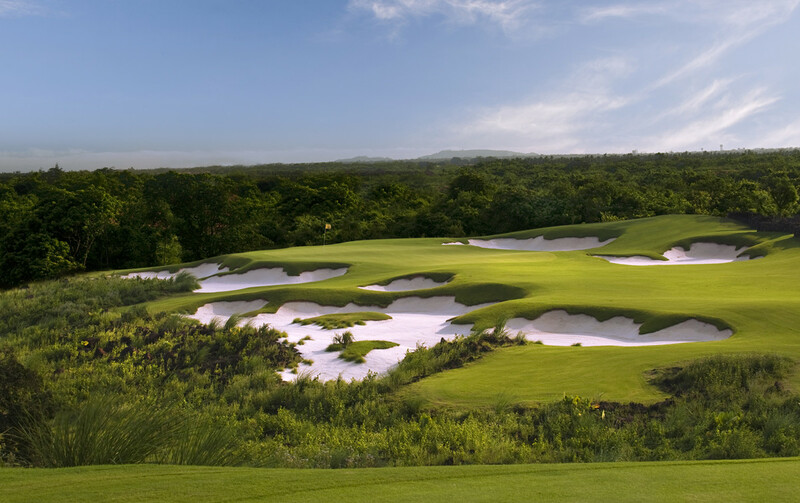 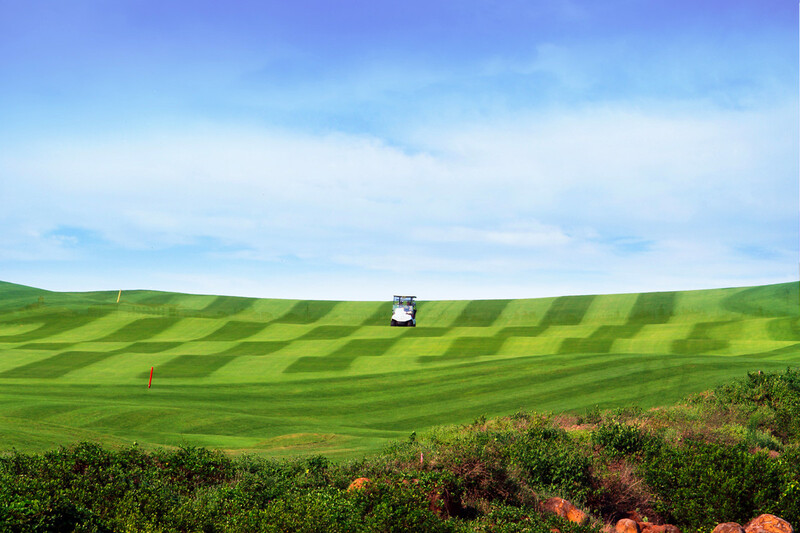 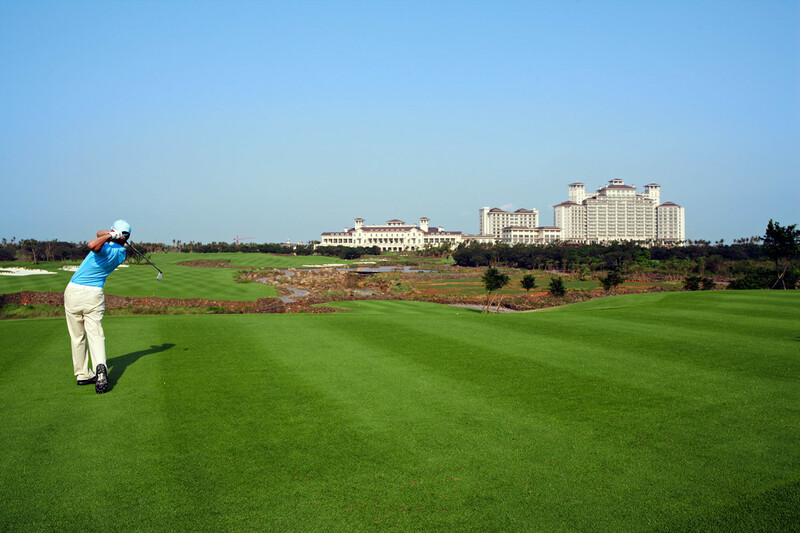 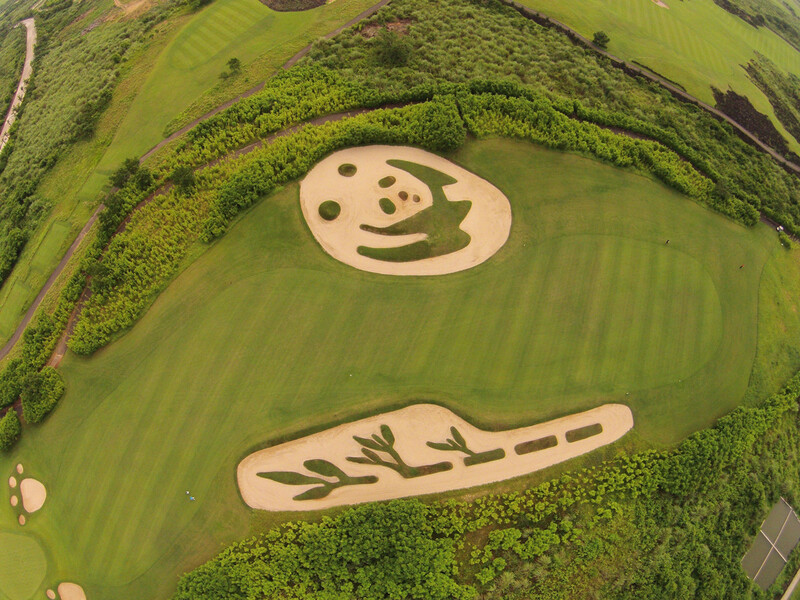 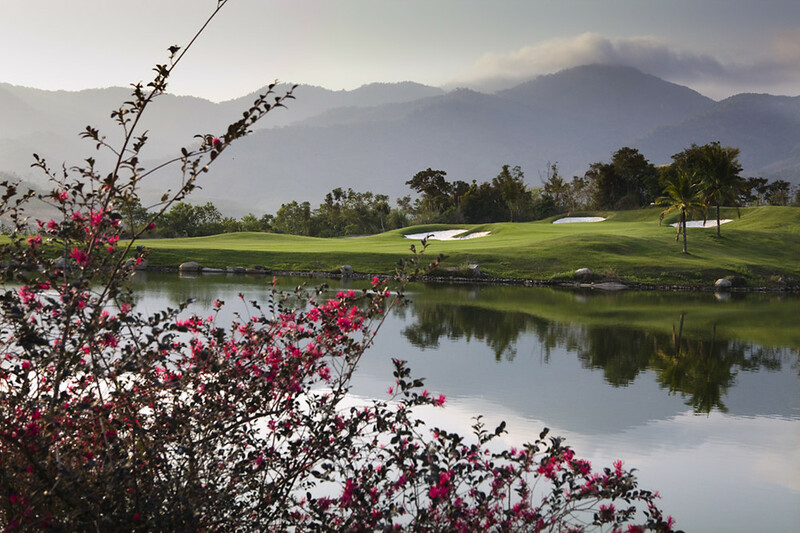 The top courses include World Class Haikou Hainan Island Mission Hills, Sanya Sun Valley Golf Club, Sanya Yalong Bay Golf Club Sanya, The Dunes Shenzhou Peninsula. 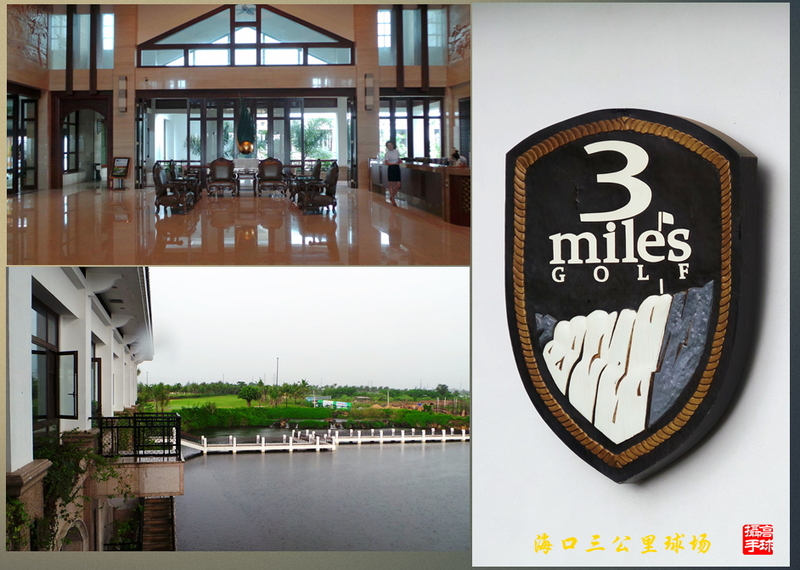 For a tailor-made package, or want to know where to play, simply write a short email (caddie@sunnysanya.com) to Caddie who has lived on Hainan Island over 20 years with personal experiences and local knowledge of Hainan Golfing Packages, Hainan Golf Clubs. 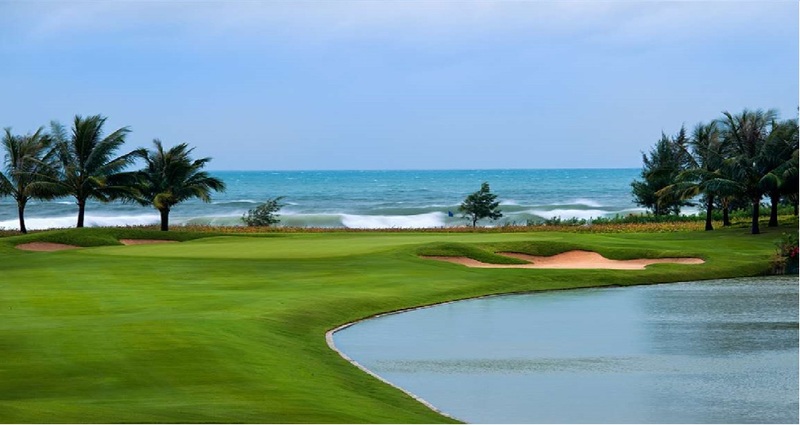 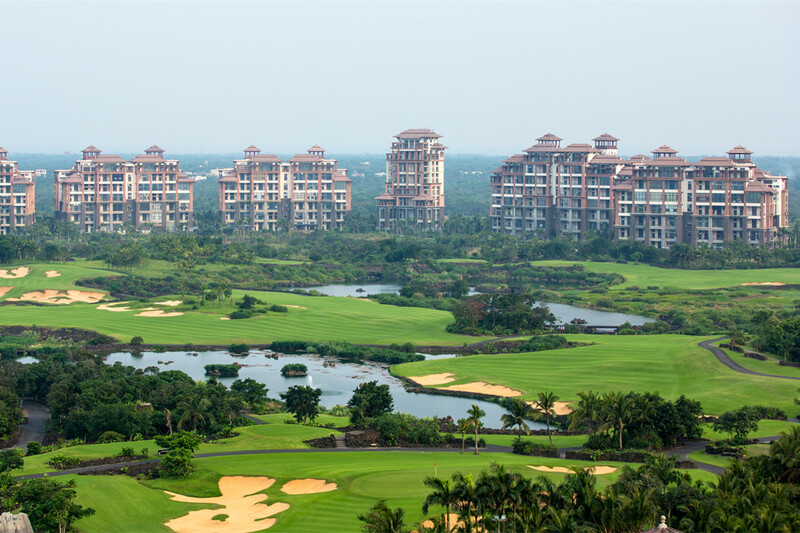 Most often asked Questions on Hainan Island Golfing including which airport to land, hotel choice, which course to play and how many days should you play in Hainan.